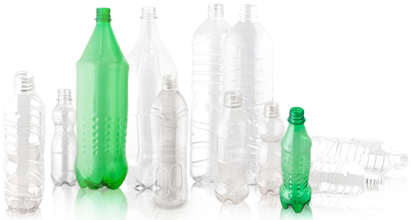 Uniplast has been designing and manufacturing high quality PET Bottles in a range of designs since 2003. We have the manufacturing capability to produce bottles ranging from 200 mL to 3 liters in volume. 2012 UNIPLASTINDO INTERBUANA. ALL RIGHTS RESERVED.